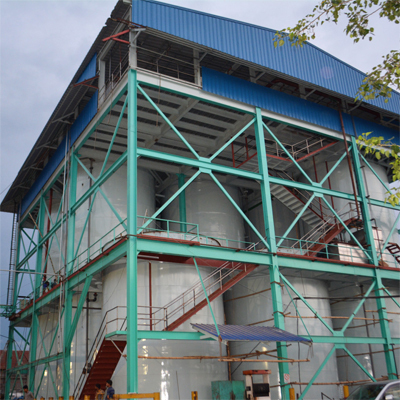 have grown and expanded its capabilities……. 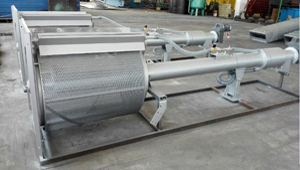 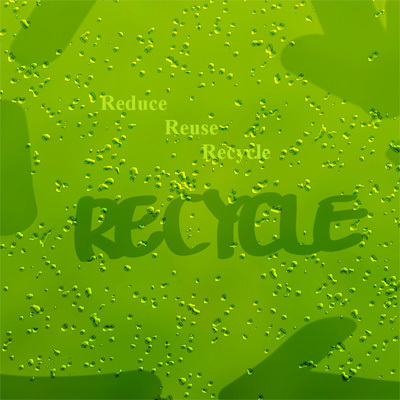 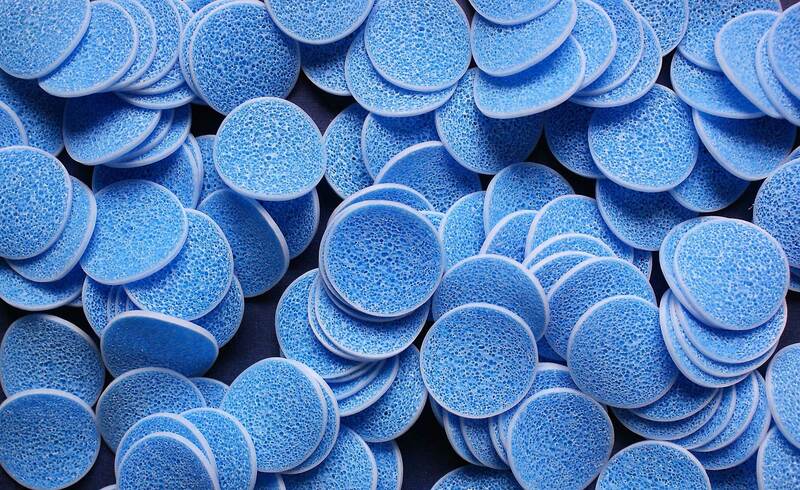 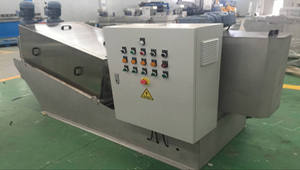 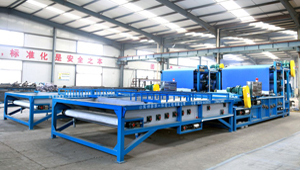 and is being manufactured supplies all types of..
We are a flexible and innovative company & we offer services at flexible and competitive pricing. 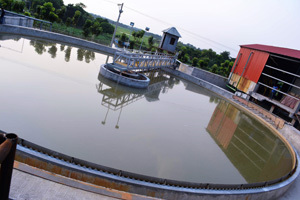 Water Technology BD Ltd (WTB) has grown and expanded its capabilities; one constant has always been the depth of expertise in all realms of wastewater services. 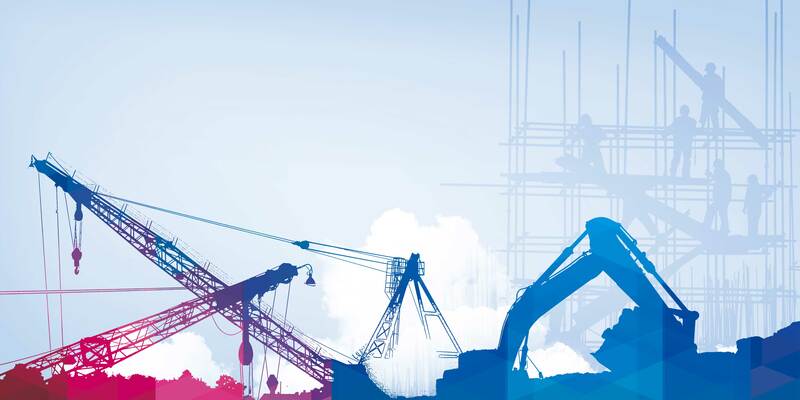 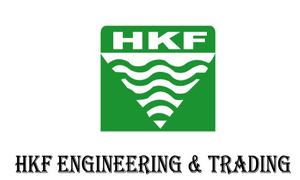 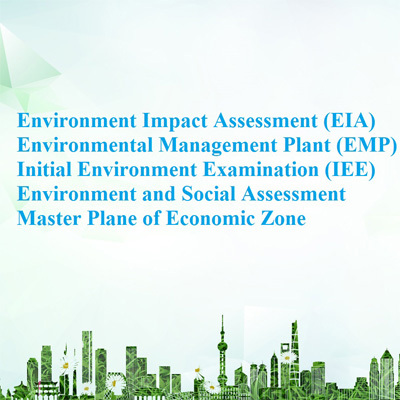 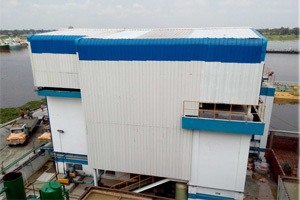 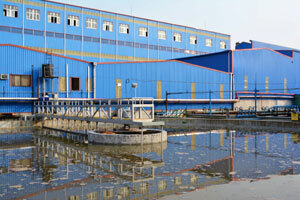 HKF Engineering & Trading (HKF) has stood up with the commitment in the field of water and wastewater treatment & management producing by establishing as a Proprietorship Firms in the year 2009. 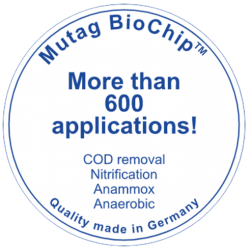 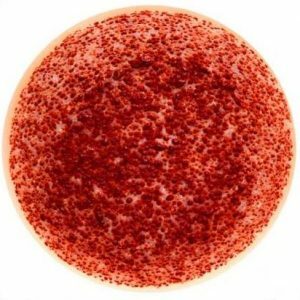 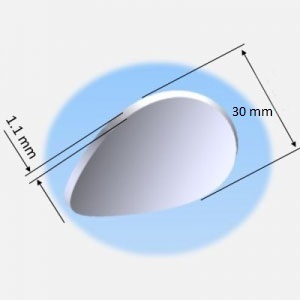 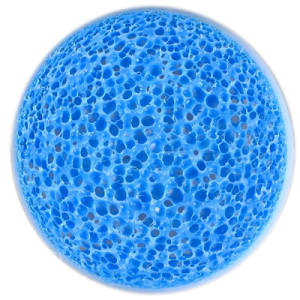 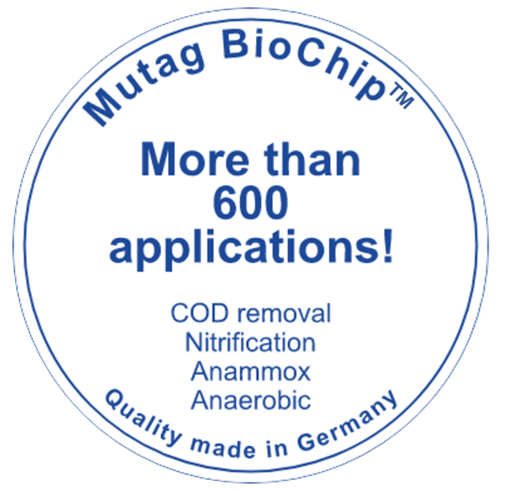 Mutag BioChip30TM was developed in 2008 and is being solely manufactured in Germany.From the experience gained in the large-scale application of different biofilm carrier types available on the market, the Mutag BioChip30™ was finally developed internally at Mutag. 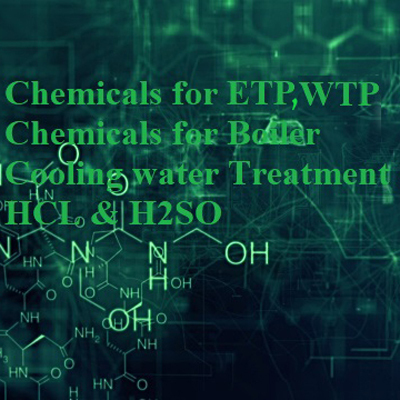 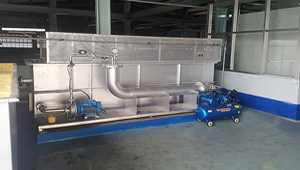 Water Technology BD Ltd & HKF Engineering & Trading have over 10 years experience as a global provider of end-to-end water treatment solutions for a variety of industries. 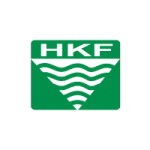 HKF’s revolutionary, modular designs makes them some of the fastest complete systems to market and are completely customizable to Client’s needs. 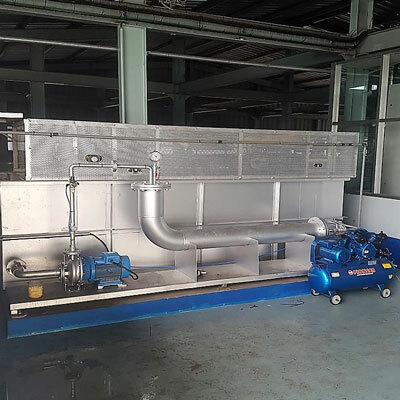 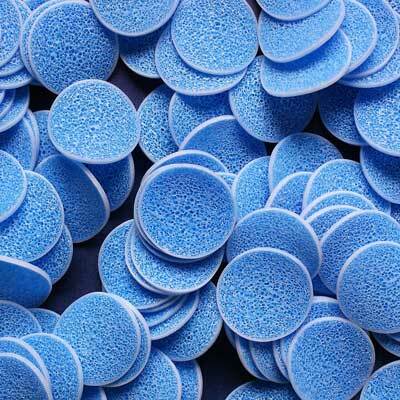 This modularity optimizes capital expenditures whilst ensuring the best levels of treatment for the water. 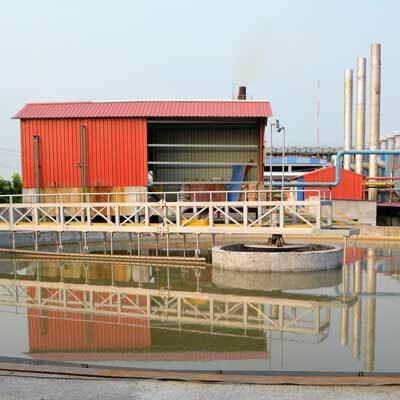 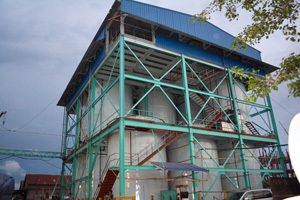 Effluent treatment plant, a process to convert wastewater that can be either returned to the water cycle with minimal environmental issues. 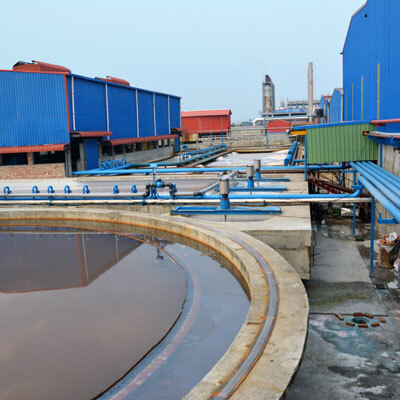 Zero liquid discharge plants use wastewater treatments that leave all effluent ready for reuse, whether for replacing freshwater supplies.